Bank profitability has replaced capital as the ECB’s chief regulatory concern. Since interest rates in the region are low and economic activity is slow, the easiest way to bolster earnings is widespread M&A. But neither central banks nor lenders are likely to want to play ball. 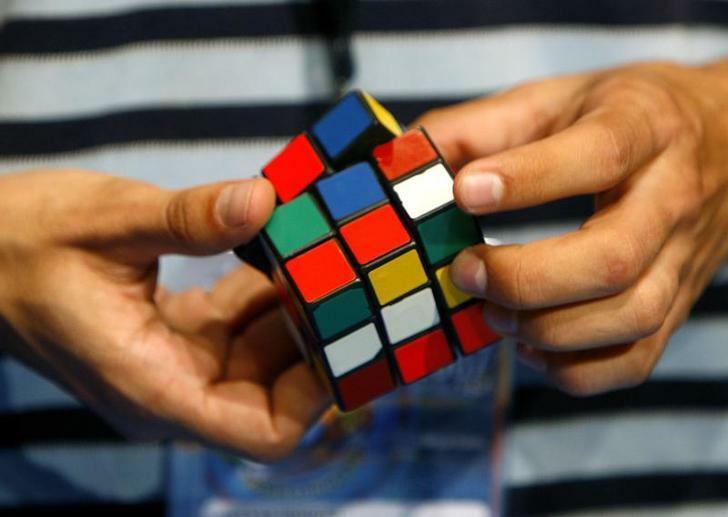 A competitor attends the World Rubik's Cube Championship in Budapest. The five supervisory priorities for European banks in 2016 are business model and profitability risk, credit risk, capital adequacy, risk governance and data quality, and liquidity, the European Central Bank’s banking supervision arm said on Jan. 6. The Single Supervisory Mechanism said that business model and profitability represented the key risk.